No doubt one of the big movie events of the year for video game fans and those fond of Ubisoft’s Assassin’s Creed video game series is the release of the Assassin’s Creed movie this December. Of course, this film directed by Justin Kurzel of Macbeth fame is up against serious competition as it will have to go up against Disney’s recently-released Rogue One Star Wars movie which by most accounts is another solid entry in the Star Wars franchise. 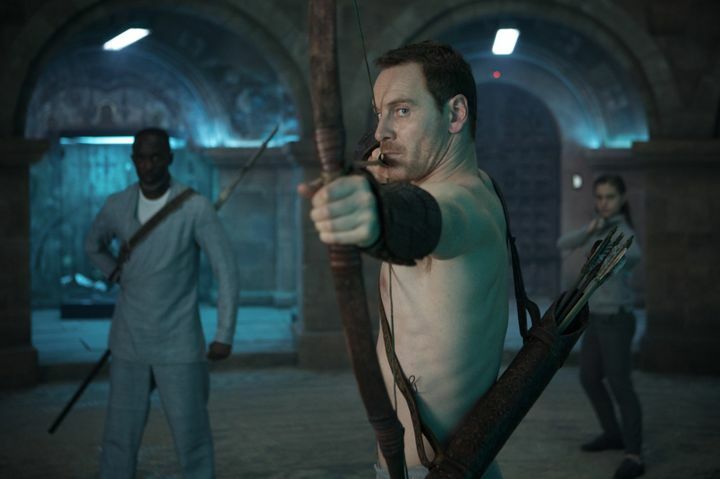 But judging by the trailers we have seen so far it looks like this Assassin’s Creed movie, which will be released this week, might not only draw fans of Ubisoft’s world-conquering video game series to theatres, but general audiences too. And given that this is a big-budget epic movie, clearly music will be an important part of it, particularly so because the film takes place in two time periods: the present day in the headquarters of the evil Abstergo corporation, and 15th century Spain. This is something that director Justin Kurzel discusses with composer Jed Kurzel in the preview video above, and it’s clear that scoring a movie set in two wildly different locations and times must have likely been a challenge for the movie’s composer. Hopefully the music in this Assassin’s Creed movie will live up to the great soundtracks heard in the video games to date, though, especially Jesper Kyd’s music for Assassin’s Creed II, which is one of the best soundtracks featured in a video game to date. But even if the music in this Assassin’s Creed movie does justice to the video games it remains to be seen whether this movie can break the video game movie curse and end up being something special when it hits the theatres this December.